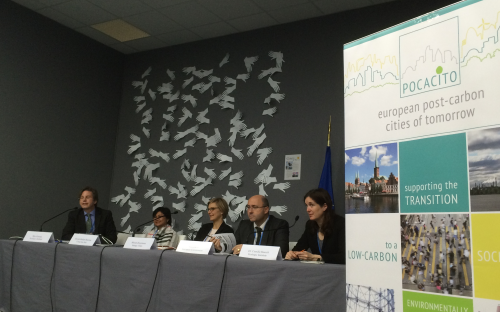 Cities are at the forefront of the global carbon revolution, breaking established structures and creating new models for integrated systems. 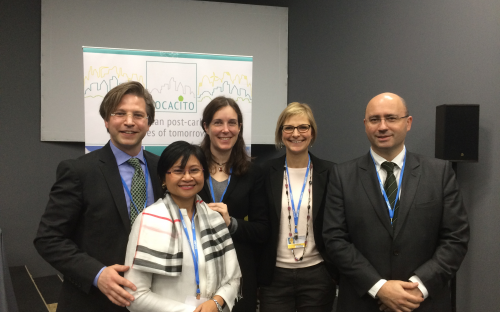 Together with the EU research project Post-Carbon Cities of Tomorrow (POCACITO), ELEEP co-hosted an official side-event at COP21 in Paris to discuss the role cities play as catalysts in the global transformation to a post-carbon society. 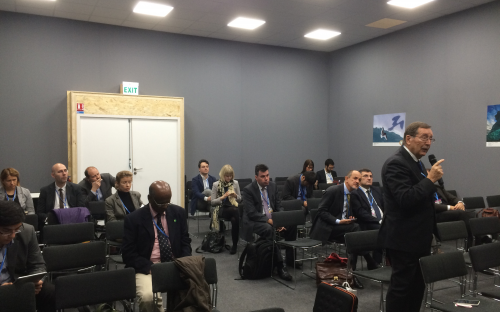 The side-event entitled, "Post-Carbon Cities as Drivers for Decarbonisation," took place on Monday, 7 December 2015, from 12:15-13:00 in the afternoon at the EU Pavilion (Blue Zone, Hall2B, Room 'Luxembourg').